I ordered this product off a website thinking that it was a liquid foundation. 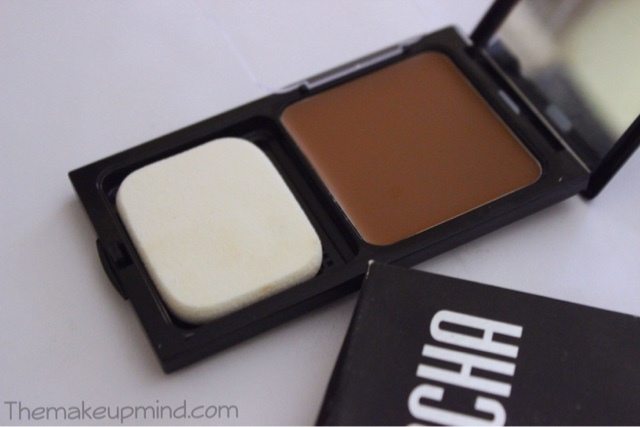 When I got it and saw that it was a cream foundation, I decided to stay positive and just try out the product since one of my favorite makeup artists, Jackie Aina is always raving about Sacha cosmetics. Here are my thoughts. The packaging of this product is very normal. The black case which contains the product is very sturdy and it comes with a very nice and clear mirror. One thing I noticed about this foundation, is that it comes in a wide range of shades for women of colour (African, Latina and Asian women) which is just perfect! The shade I got is 'perfect spice' which for me is a MAC NW45 & Revlon colorstay cappuccino. I recommend using a very dense foundation brush to pick up this product from the pan. 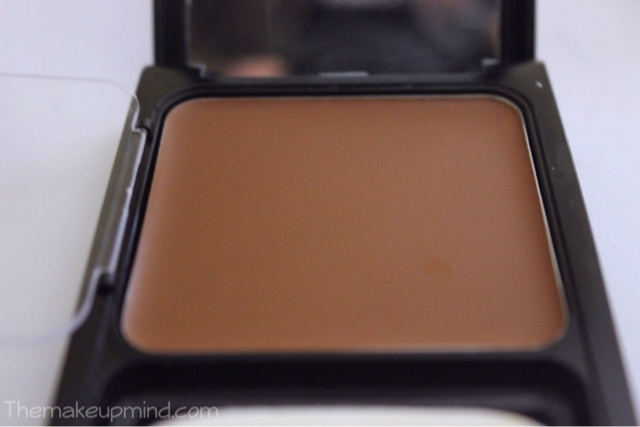 Upon application, the foundation spreads well and actually blends perfectly with the skin. One thing I also love about it is that it has a "flawlessness" finish to it. It looks like your actual skin is glowing. It also has an in-built concealer effect and it covers up scars and spots so easily. It's more of a medium to full coverage foundation. I'm usually a lover of matte foundations which I thought this foundation was but it seems I didn't do my research well. 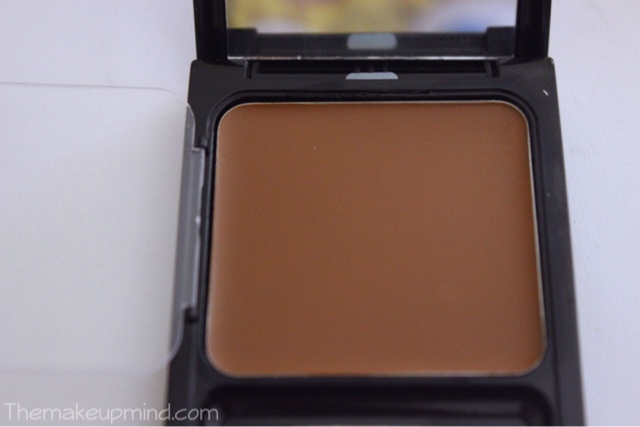 It has a creamy finish so I usually have to use a lot of powder on it because my skin is now more of a combination. 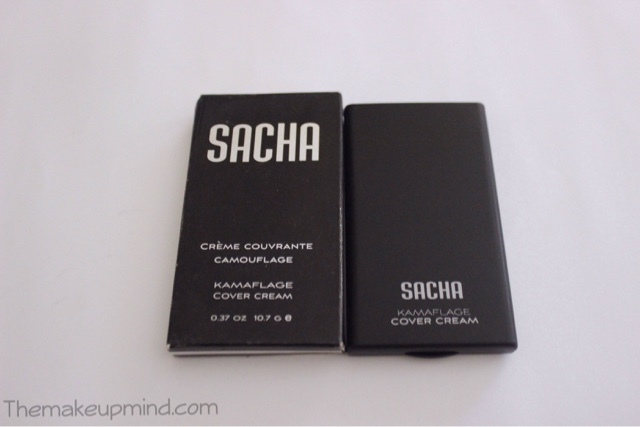 Because of its creamy finish, it feels sticky when you touch your face even after applying powder. I actually have a love-hate relationship with this foundation. What I recommend is that if you have a dry or normal skin, you would love this foundation. If you have combination or oily skin and you love the look of this foundation, you should make sure you use a face primer before applying it. You should probably have your face powder at hand and its also a great foundation for the winter.